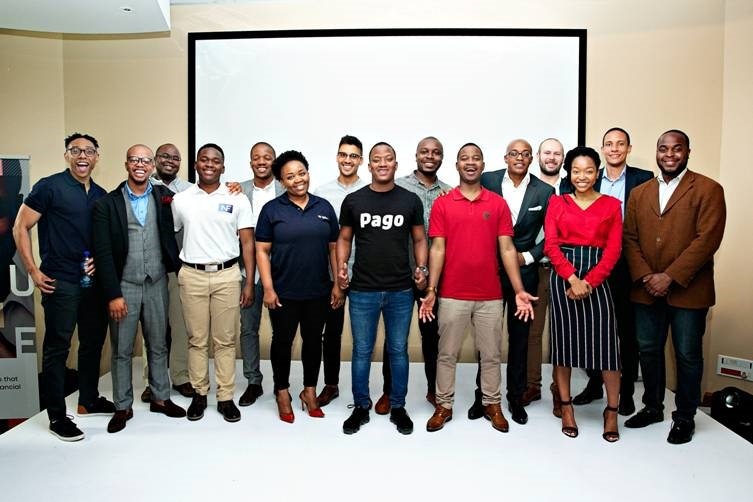 Eight South African fintech startups have been selected to take part in the AlphaCode Incubate programme, gaining access to ZAR1 million (US$70,000) in grant funding and 12 months or support services. Disrupt Africa reported in July AlphaCode, which focuses on early-stage financial services businesses and is powered by Rand Merchant Investment Holdings (RMI), was looking for businesses or ideas that could change the face of financial services to apply for AlphaCode Incubate. After 16 businesses took part in a pitch event last night, it has now selected the eight startups that will take part. The companies will complete a customised 12-month programme and benefit from an entrepreneurial package worth ZAR2 million (US$150,000) each. The package consists of ZAR1 million (US$70,000) in grant funding, and mentorship, monthly expert-led sessions, exclusive office space in Sandton, marketing, legal and other business support services worth the same amount. The eight successful startups are savings app Akiba Digital, USSD insurance solution iSpani, rental finance platform Jamii, invoice financing platform Nisa Finance, micro-payments startup Pago, mobile savings wallet Prospa, P2P insurance service SELFsure, and self-service credit life insurance platform Yalu. Through its Incubate programme, AlphaCode addresses common challenges that financial services startups face. All participants are early stage businesses, under two years old and at least 51 per cent owned by black South Africans. The programme has disbursed ZAR13 million (US$900,000) in funding to 15 black-owned financial services businesses since it began three years ago. “Some have experienced exponential growth and we have been amazed at the level of traction they have received locally and internationally. The intention behind AlphaCode’s Explore, Incubate and Accelerate programmes is for RMI to discover the next OUTsurance or Discovery; we want to identify, partner and grow the future of financial services in South Africa,” said Dominique Collett, head of AlphaCode and a RMI senior investments executive.